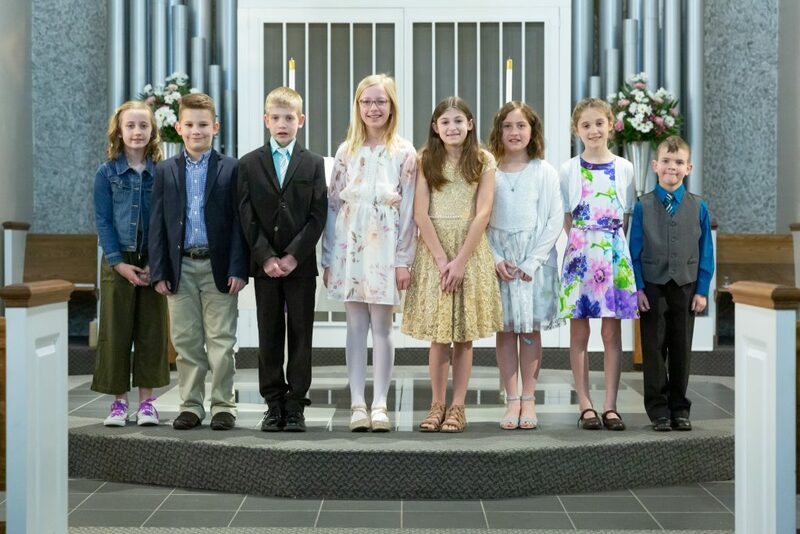 On Sunday, April 7, ten children at GSLC received their first Holy Communion. Over the past few weeks leading up to April 7, the children learned about the love of God shown to us through Jesus–how eating the bread and wine of Holy Communion makes us one with him and brings us closer to each other. We thank God for these young people!